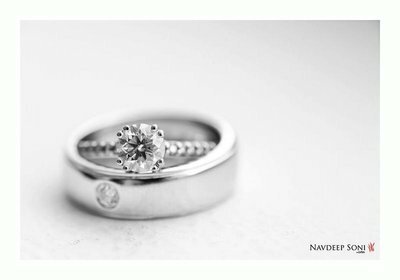 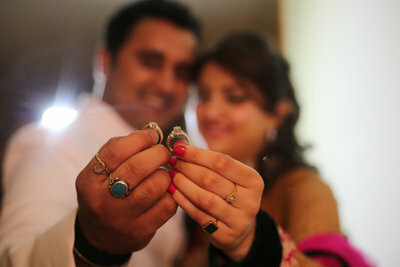 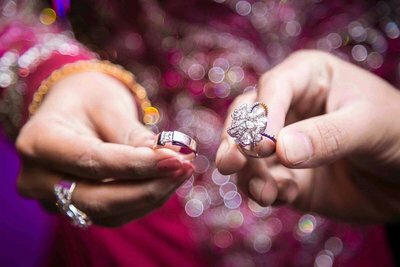 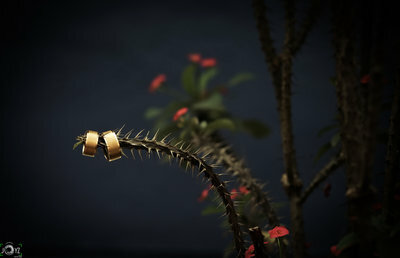 Beyond the jewellery and the grandeur, the big festivities and the new clothes, an engagement is about togetherness. 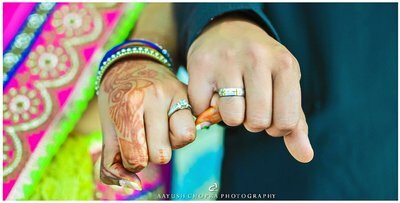 It is the promise of two souls beginning as one, and photographers at Canvera can capture the crux of this event perfectly. 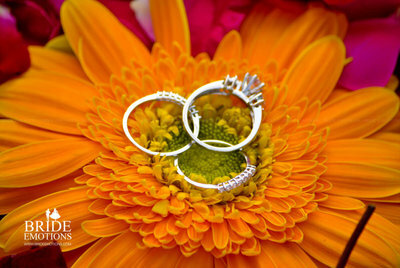 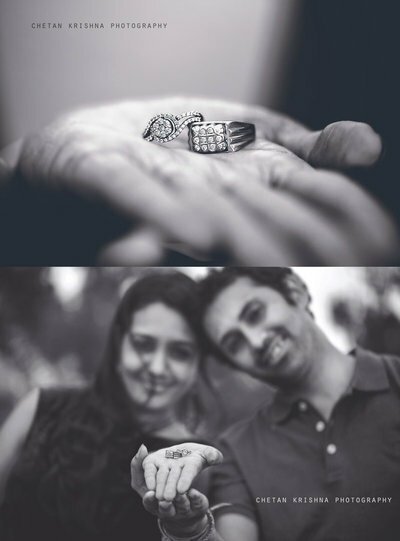 Illustrate the essence of your engagement through the most creative engagement photographs, rich with symbolism. 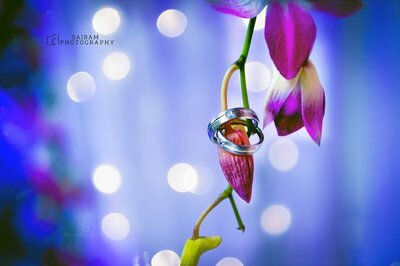 If something catches your eye, just click on the name to hire the same wedding photographer for your engagement photography!